This was a mistake I got yesterday. It's not exactly bad, per se, but for me, the enjoyment wore off well before I finished the sandwich, and I had to push myself, because that was my lunch. Idea would work far better as a slider, perhaps. Reminds me of the meals conceived by that one omnipotent 10 year-old in the Twilight Zone movie. Yeah, I was thinking, well, taste and flavor are one thing, but how can you even drink it? Is it more of a dip? Discord had to see it, so you do too. 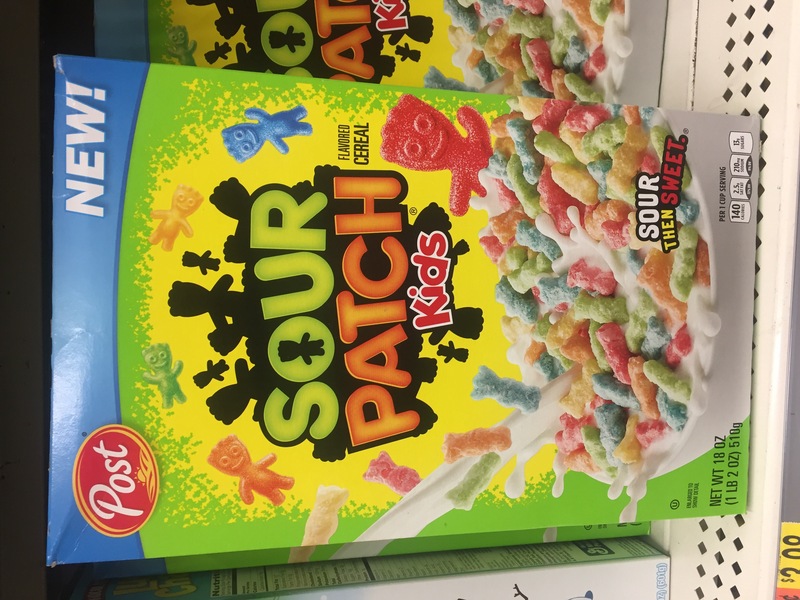 Initial Thoughts: Of all the candy brands already in existence, Sour Patch Kids is probably the last I would pick to transform into a cereal. Who in their right mind wants to start their day with a big bowl of sour-blasted children? I watched other consumers discover this cereal, pick it up, scrunch their face in disgusted confusion, and put it back as they shook their head. That’s the appropriate reaction, and I was certain Sour Patch Kids cereal was a horrendous mistake before it even hit my lips. After Eating: Look, I gotta give props to whoever spent their late nights in the Post flavor lab for making Sour Patch Kids cereal taste just like its source candy. These little guys are a light and crunchy version of their gummy brethren. But as I predicted, it just doesn’t make for a good cereal. The sour taste of each spoonful, and the unfortunate flavor of the milk after it’s been soaking in tangy tots, is terrible. Fun Fact: If you listen to Sour Patch Kids cereal closely after pouring your milk, you can hear a distinct crackling noise. This is likely the sour children crying out to warn your mouth. Verdict: Eat real Sour Patch Kids instead, and keep them away from breakfast time. 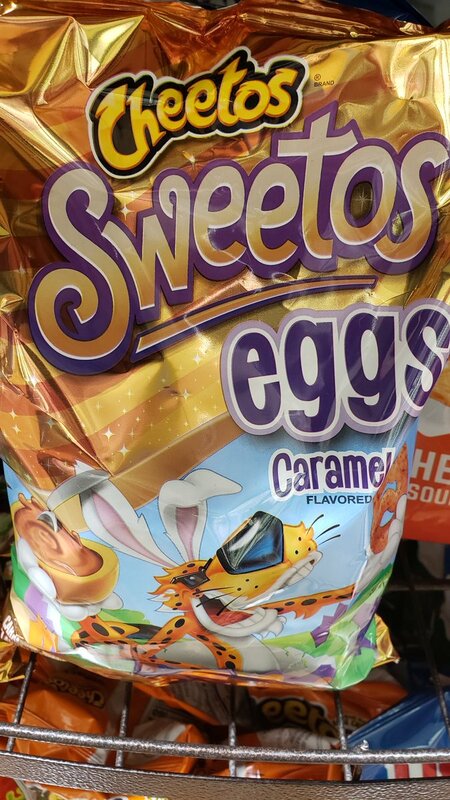 Interesting fact; you can not say the words “Yeaster Egg” without gagging into your mouth a little bit! Go to bed, Chester, You’re drunk. I think someone misunderstood the concept of "seriously good." I think "seriously call the authorities" would have been a better fit. 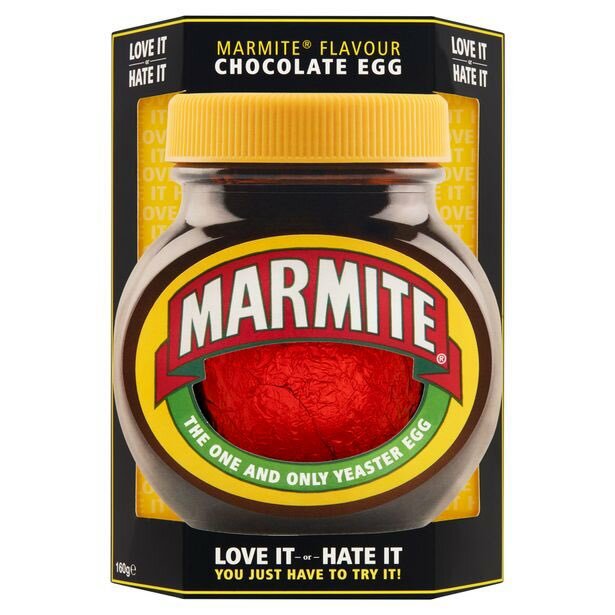 "Cadbury recommends scooping it onto sweet items like waffles and crumpets."